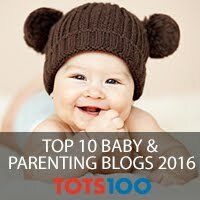 As the boys get older, they are moving away from flashing lights and creepy American voices and towards toys they can narrate themselves and Playmobil has always been top of the list. 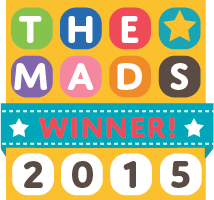 It captures their imagination and they can spend hours enthralled in play. As part of our ongoing role as 'Playologists', we were sent two new toys, and they haven't stopped asking to play with them since they arrived. 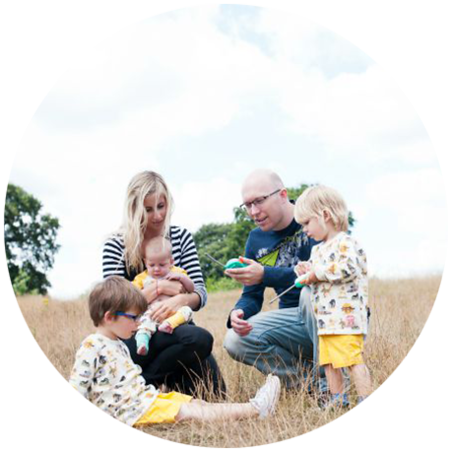 Archie was sent the Take Along Zoo and Aquarium (£29.99) from the 1.2.3 range (suitable as a first introduction to Playmobil for children aged 1.5-5 years old). It is perfect for storing and travel as the two halves fold together to form a case and all the parts can be safely stored inside. When built it is sturdy and the boys loved the fact you could add water. The tree works as a water feature, and you can use the blue pond on the green side as a ladle (we filled a cup with water instead. 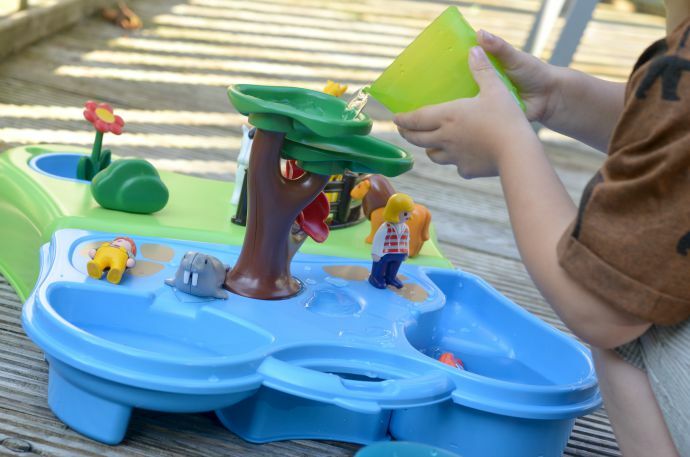 Adding water to the play made it even more exciting and their games ranged from watching the animals swim, to washing each piece, to seeing how many pieces could fit in the tree when the ponds flooded. 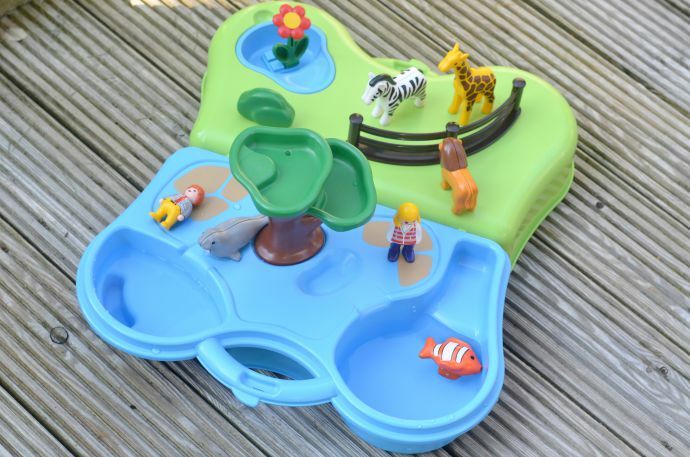 I think this is a great creative toy, and perfect for playing in the garden as the pieces are big enough not to get lost too easily. 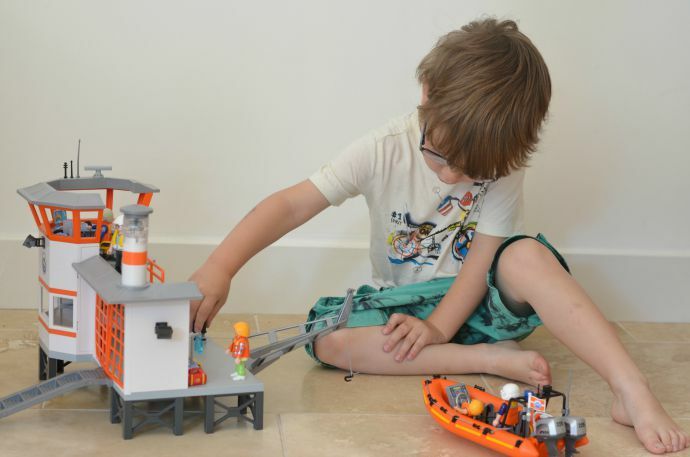 Dylan was sent the Coast Guard Station (£49.99) from the City Action range which comprises of a lifeboat station and lifeboat along with plenty of small pieces to make for realistic play. This set is much more complex than the last and aimed at children from 4 to 10. Dylan is right down the lower end of this having only turned 4 last month, but he is definitely ready for this level of play. The only thing that worries me about his age and this set is how well he will look after it and how soon before the smallest parts get lost. 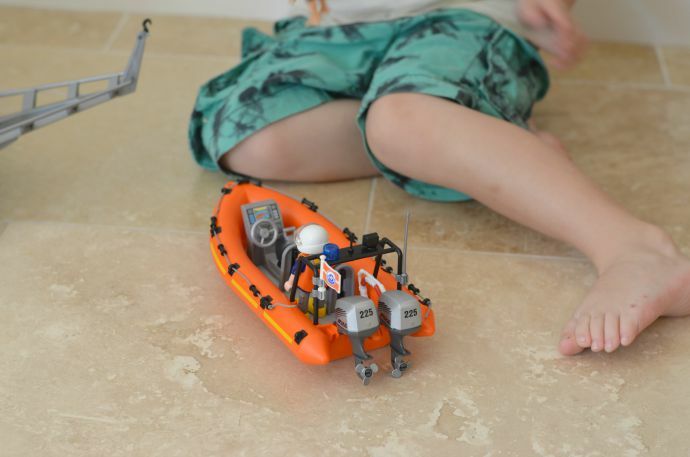 He adores his lifeboat station and has had great fun practicing pulling the boat in using the hook and string, and changing the characters around, adding the lifejackets and scuba apparatus to them each. 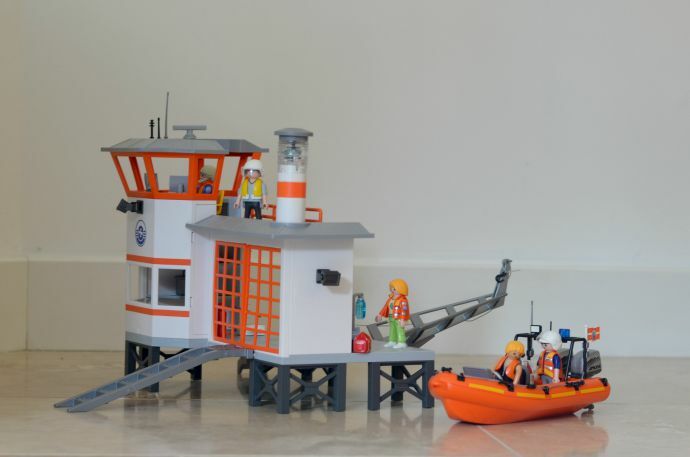 The lifeboat station has everything you would imagine, right down to little movable telephones in the upstairs office. As he is still young, the job of building it fell to me, and I would estimate it took me around one hour (whilst watching a film at the same time). I quite enjoy building the sets, especially as I get to have the first play! 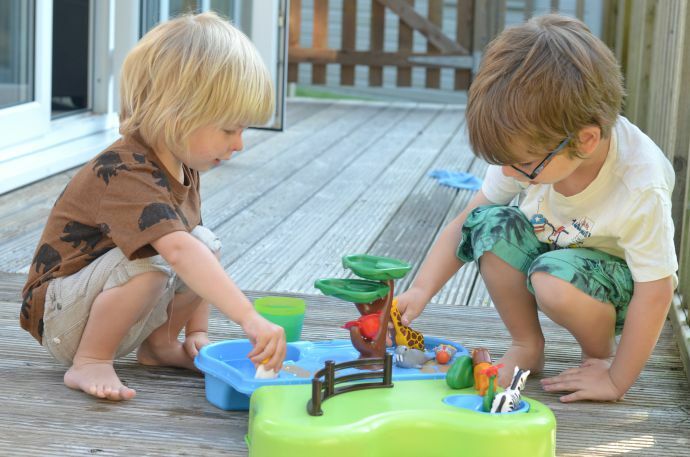 Whilst this set isn't designed to be played with water like the last, by 4 they have enough imagination that pretend water is sufficient, and Dylan sits engrossed with this toy for hours. This station is definitely going to be a toy kept in the big boys' bedroom as I know once Finn is crawling I will not want the small pieces around! For now they are encouraging Dylan's fine motor skills and freeing his imagination. We love Playmobil for so many reasons - It is timeless, it knows no boundaries, it speaks in every language and it encourages play both independently and together.